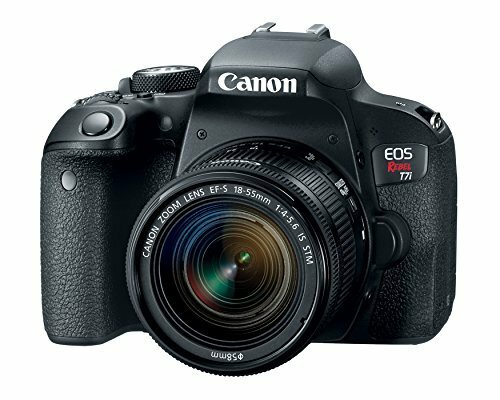 Canon EOS REBEL T7i Body is a fine product and would be a great addition to your photographic tools and accessories collection. Whether you are a professional or amateur photographer or someone just having fun with photography. PhotoStuffOnline is happy that you are shopping on our site. 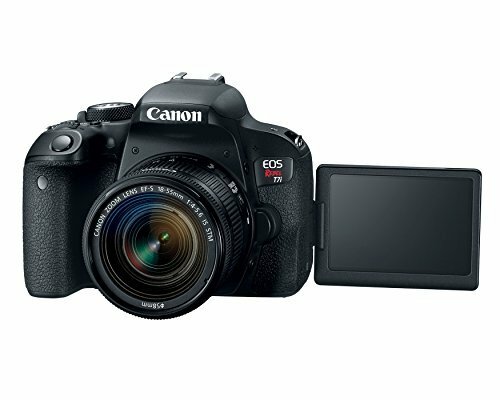 PhotoStuffOnline selects products including Canon EOS REBEL T7i Body based on Canon's reputation for producing quality products. 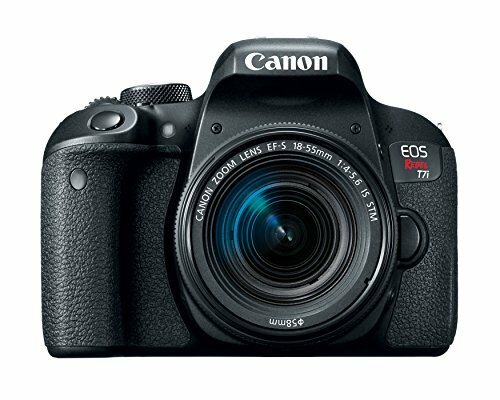 Expert photographers as well as amateurs and beginners alike will be pleased with Canon EOS REBEL T7i Body. 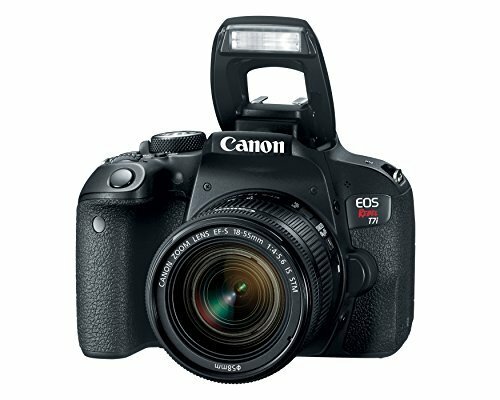 Take the next step in your journey and buy Canon EOS REBEL T7i Body now at this reduced price and save. Our prices are attractive and are among the lowest on the internet.